Our knowledgeable team are experienced in helping you manage the stringent quality standards that apply to companies operating within the electricity distribution sector and understand your need for accuracy and confidence in the distribution process. We distribute a comprehensive range of products for market leading manufacturers and place great importance on their quality assurance (QA) procedures and stringent product testing in line with all industry standards. 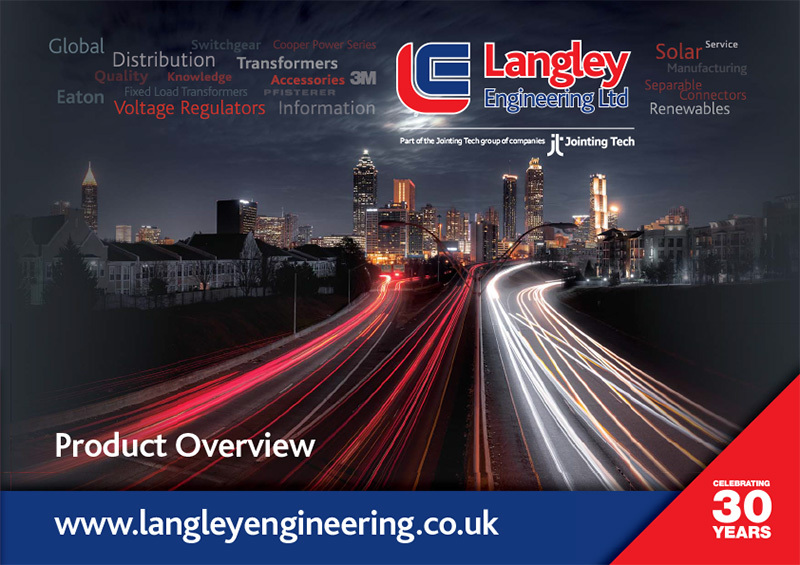 As a result, Langley Engineering can provide complete product traceability from the manufacturer through to your delivery and are committed to continually updating our industry accreditations and QA procedures to ensure you receive the latest information and highest levels of support and service. We have ISO 9001 accreditation, which is strictly monitored with regular inspections, together with membership of Achilles UVDB.